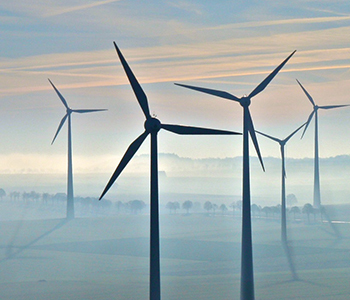 Renewable energy is inseparably linked to our modern lives. Whether solar or wind power plants: our product portfolio is adapted optimally to the high level of strain resulting from various environmental influences. For new buildings as well as for the renovation of old ones, energy generation through solar modules in the form of photovoltaics and solar thermal energy plays an important role. 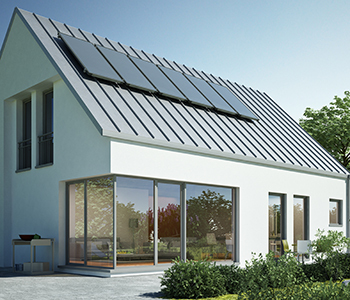 KÖMMERLING develops and produces high-quality matching adhesives and sealants for photovoltaic and solar system components and their integration into the building envelope. 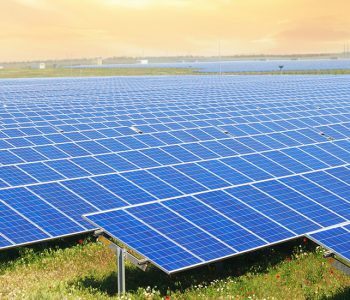 Our product ranges HelioSeal® and HelioBond® were developed especially for thin-film, crystalline modules and solar thermal applications. They are resistant to changing weather conditions and offer excellent long-term stability.